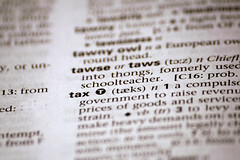 The Organization of Economic Cooperation and Development is urging its member nations to take greater action against aggressive tax planning schemes, stating that traditional tax audits may not be enough to curb lost revenues and that greater amounts of information are needed to stop overall tax collection loses. On February 1st the Organization of Economic Cooperation and Development (OECD) released Tackling Aggressive Tax Planning Through Improved Transparency and Disclosure, a new report that urges countries to instate higher levels of taxpayer disclosure initiatives, in order to deal with the practice of aggressive tax planning. 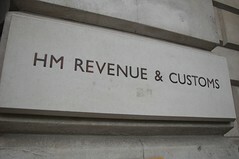 The UK is set to impose harsher penalties on tax offenses committed by UK taxpayers through the use of entities incorporated offshore jurisdictions, in some cases even doubling the fines. However, questions have arisen regarding the potential effectiveness and ultimate motivation behind the revised rules. As countless international investors and individuals strive to establish a non-resident bank account in the USA, the Internal Revenue Service and the US Government are proposing a series of legislative changes which could make the US based deposits significantly less appealing. On January 7th the Internal Revenue Service (IRS) published a new set of proposed rules regarding the treatment of bank accounts in the US held by non-residents. 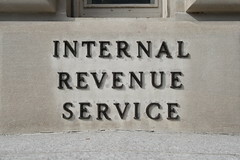 Under the potential changes, all US-based commercial and private banks, credit unions, brokerage institutions, and other financial service providers, must inform the IRS of the identity and details of non-residents holding an account which receive over USD 10.0 in interest throughout the year. The US Treasury is encouraging taxpayers to sign up for a new project which will see tax refunds deposited directly onto new debit cards issued by the Government. 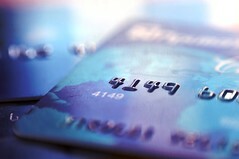 On January 13th the US Department of the Treasury announced its new program, offering low- and middle-income taxpayers an opportunity to receive their tax refunds directly on prepaid debit cards which are provided by the Government. 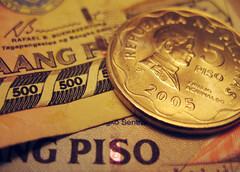 Two revenue-raising departments of the Government of the Philippines are expected to begin operating with higher levels of cooperation in an effort to combat smuggling and tax evasion in the country.